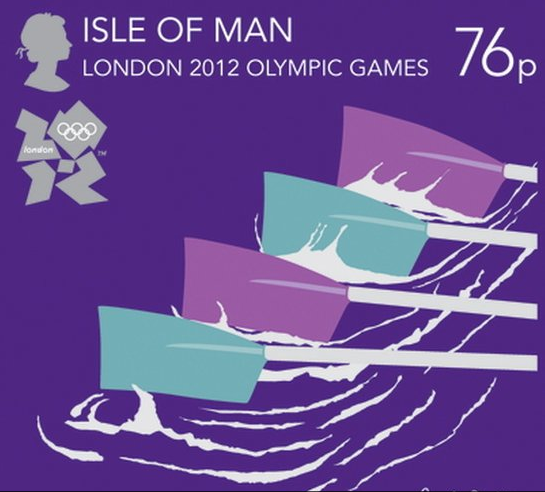 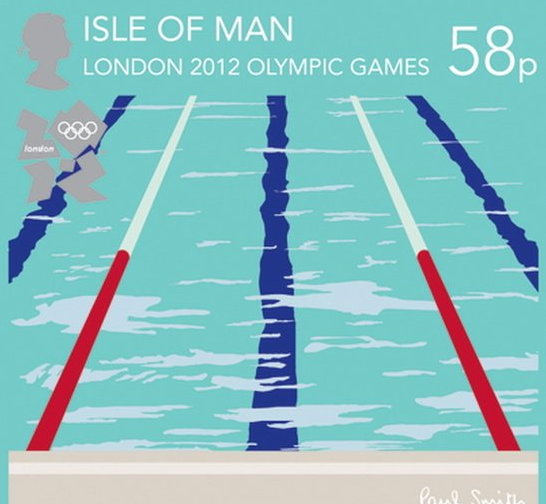 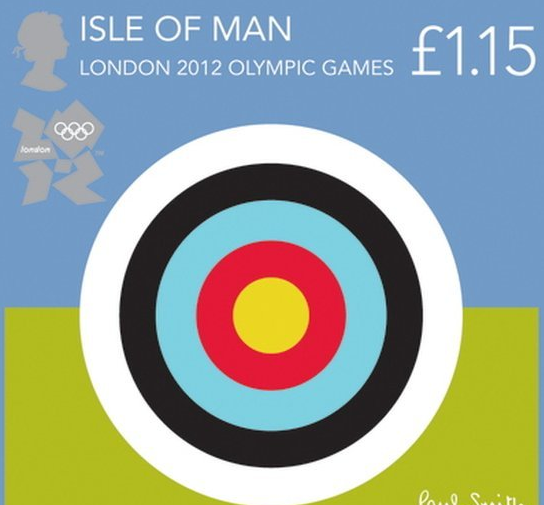 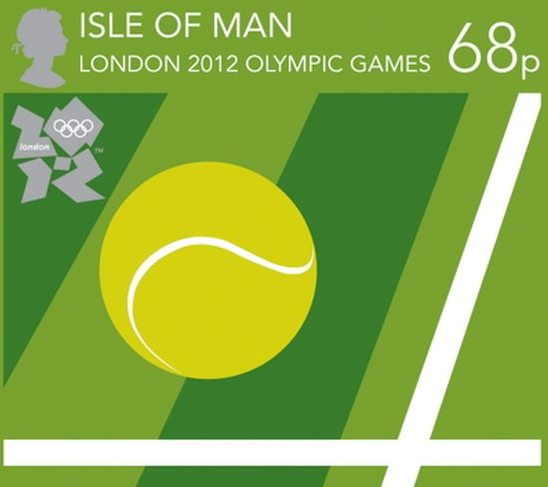 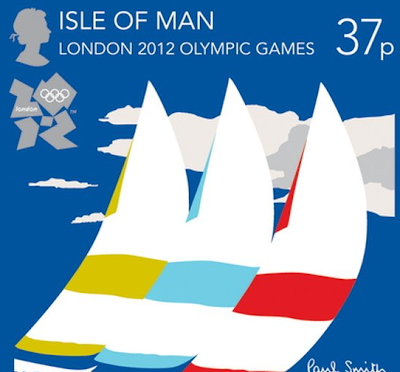 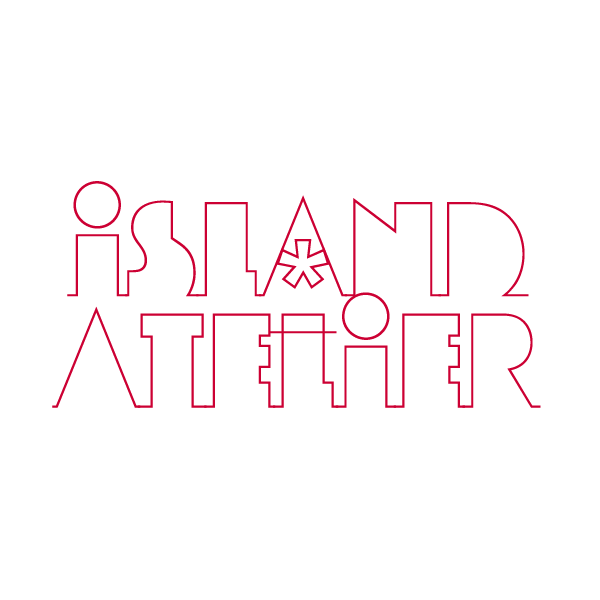 Paul Smith has designed a series of graphic and colourful stamps for the Isle of Man to commemorate the summer Olympics which will be held in London in a few months. 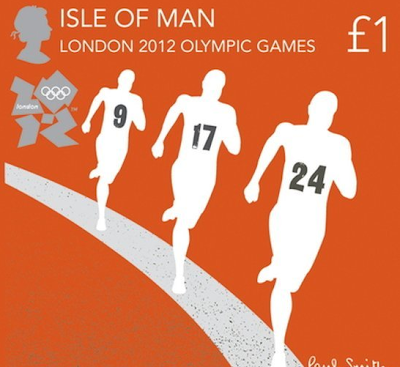 The stamps went on sale on January 1. 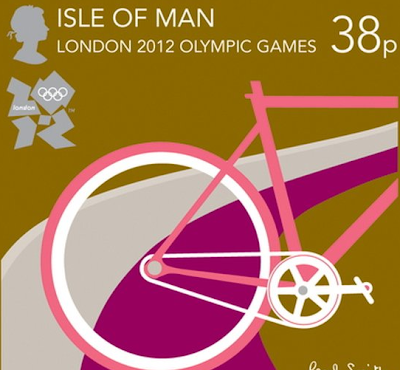 See more of the stamps after the jump.